Encountered Apple M4A Playback Issue? As we know, as an audio file developed by Apple, M4A is equipped with relatively poor compatibility with other devices except for Apple products. Actually, according to my experience and testing, to convert .m4a to .ogg is a wise solution to solve the playback issue! Or you may think that why don’t we convert M4A to a more common and popular format, such as converting M4A to MP3, if we want to get a better device compatibility. To be honestly, compared with MP3 format, OGG is equipped with smaller audio size while having the similar audio quality and device compatibility with MP3! Next, follow the below elaborate tutorial to learn how to convert M4A to OGG without any cost! Extract the audio from video in M4A, OGG, etc. with simple clicks. Free download video and audio from video-hosting sites like YouTube, Facebook, Dailymotion as well as many other sites. 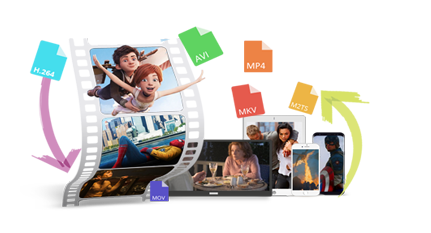 Free HD Video Converter Factory is a functional and practical M4A to OGG converter which supports to convert .m4a to .ogg without any hassle. It only needs several simple clicks to successfully convert your M4A files to OGG format. 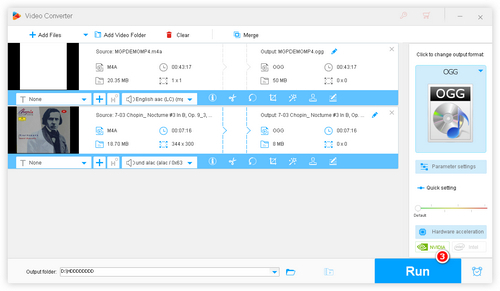 In addition, this program not only supports to convert M4A file to OGG, but also enables to convert OGG to M4A, convert M4A to M4R, WAV, extract the audio from video or download audio from online sites, etc. for offline playback as well. Now, download this M4A OGG converter to start converting .m4a to .ogg for better playback on various devices. This step is to make a fully preparation for converting M4A to OGG. 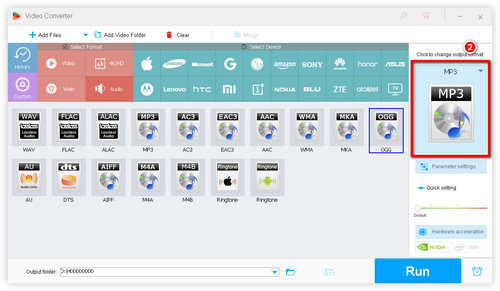 Launch Free HD Video Converter Factory, click “Add Files” button on the top of the program to import your M4A files. Or you can find the M4A files and then directly drag and drop them to the program’s window. Click “Output Format” button on the right side of the program, then it will jump to a format selection section. To select “OGG” under “Audio” tab as the desired output format. As you can see, this program also supports to convert M4A to many other formats. You are able to use this free audio converter to convert M4A to WAV, MP3, etc. as well. You can see that there is a yellow file icon at the bottom of the program, click it to set the output path of the converted OGG file. Finally click “Run” to start converting M4A file to OGG! 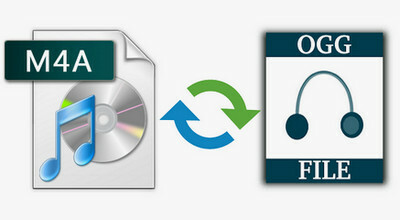 Tips: With this program, you are able to convert your various audio files to MP3, OGG, etc. for better device compatibility. What’s more, you can do some simple editing of your audio file, such as trimming or cutting audio, etc. Upgrading the Free version to HD Video Converter Factory Pro for enjoying batch convert video & audio files with fast speed, downloading audio from YouTube, Dailymotion, and so on. From now on, you are no longer have to worry about that your M4A files can’t be played on other devices and platforms. Just follow the above simplest method to convert M4A to OGG for solving M4A incompatibility issue. Download this free M4A converter to help you! 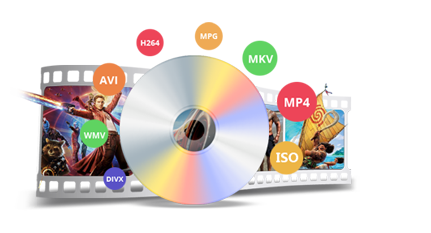 HD Video Converter Factory Pro is a powerful video & audio converter which supports to convert video and audio files to 300+ formats and devices with 30X speed up conversion. WonderFox DVD Ripper Pro enables to quickly rip DVD disc to digital formats, such as converting DVD to MP4, AVI, MP3, etc. 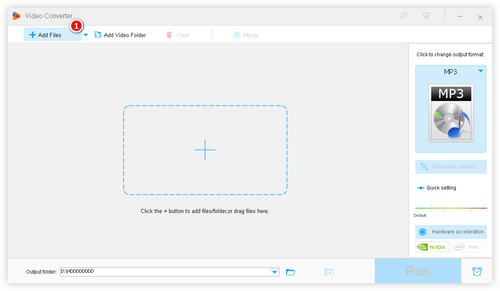 It also supports to rip DVD to ISO image or rip movie from ISO image and DVD folder as well. FLAC to WAV – Losslessly convert FLAC to WAV in Batch FLAC to ALAC – How to Convert FLAC to Any Other Audio Format? How to Convert Lossless Audio to ALAC & ALAC to MP3, etc.